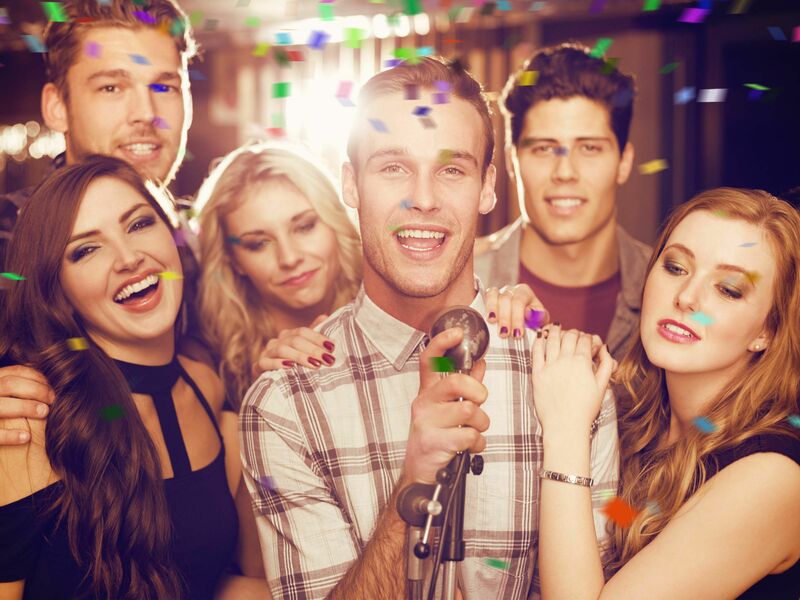 Start the Manchester birthday party evening with a glass of bubbly & 2 course meal, birthday it’s time to move to the Karaoke, taking place in luxury booths. Your Manchester private birthday party Karaoke Booths are reserved just for your group. With a choice of over 8000’s songs using touch-screen technology and drink service at the touch of a button, it's time to get that party started!